Warm, comfortable, rugged. 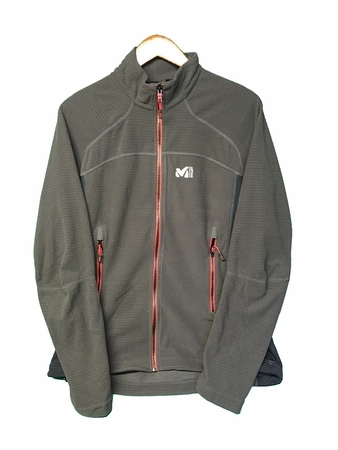 Lightweight thermal control top designed for versatility across multiple mountain sports. Warm, comfortable, rugged.